Teachers and parents are finding Froggy Match-it really useful for helping their children to learn to read and spell. 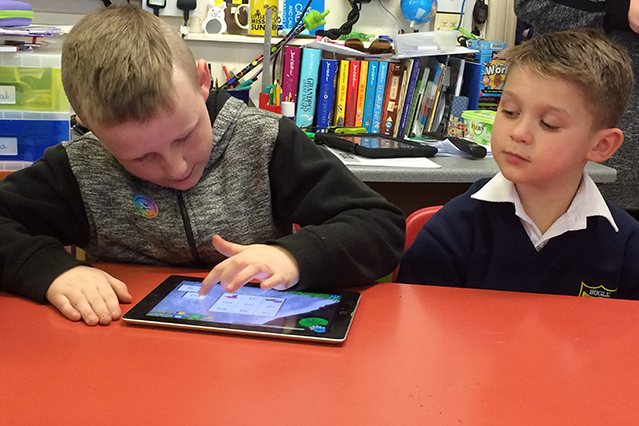 The phonics app works well both at school and at home and the children who play it love it. Try the free version with your child/children and see for yourself!